2009 NWSS Grand Champion Bull! 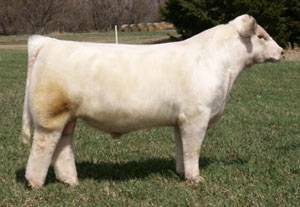 Polled, purebred Shorthorn. Gus offers a combination of outstanding data, outcross pedigree, and superior phenotypic quality!